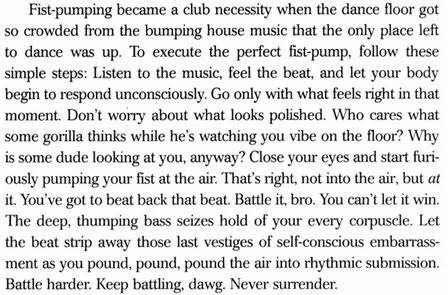 Battle That Beat, Bro - Joe.My.God. 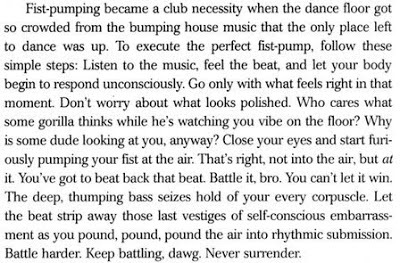 The above is an excerpt from the new “book” by Jersey Shore’s Mike “The Situation” Sorrentino. Soon to be a New York Times bestseller. SRSLY.